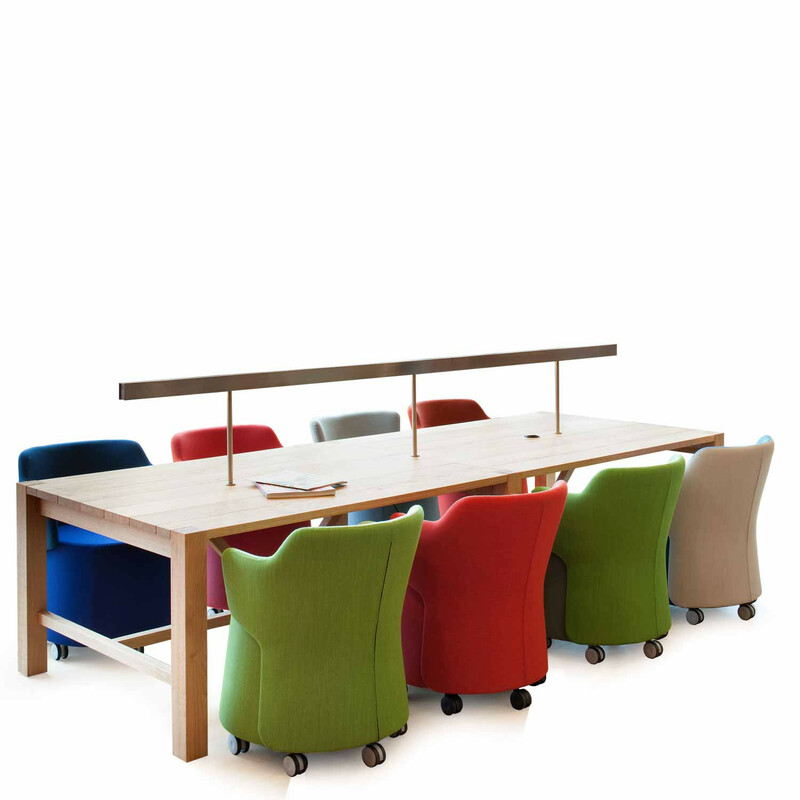 Library Bench is a rustic solid wood table designed for more relaxed, collaborative work office spaces. 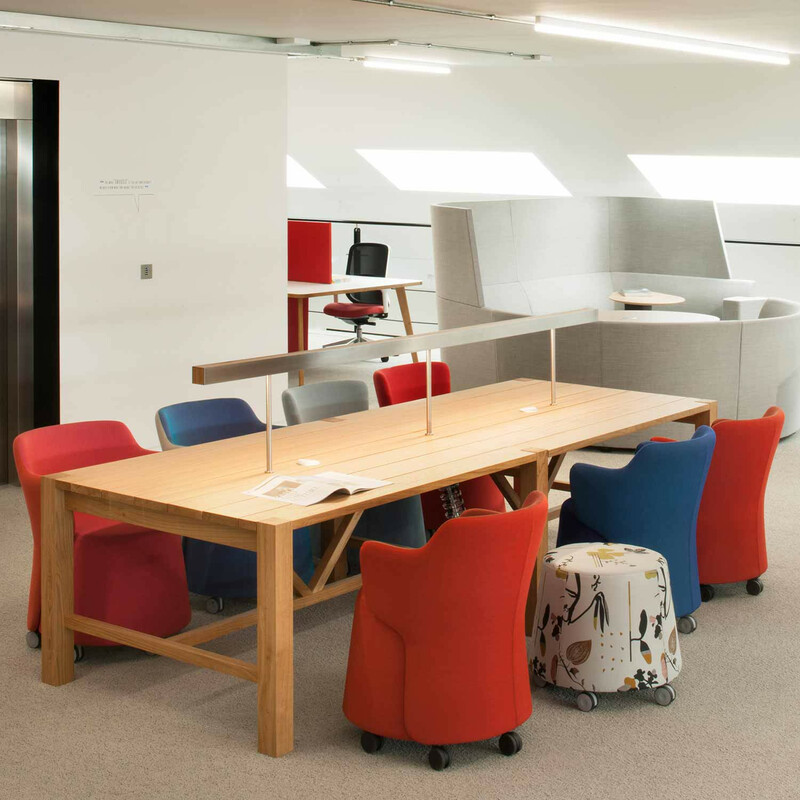 Forming part of the Network Landscapes furniture collection by Orangebox, Library bench is an ideal solution for businesses that encourage staff be more flexible in the office. 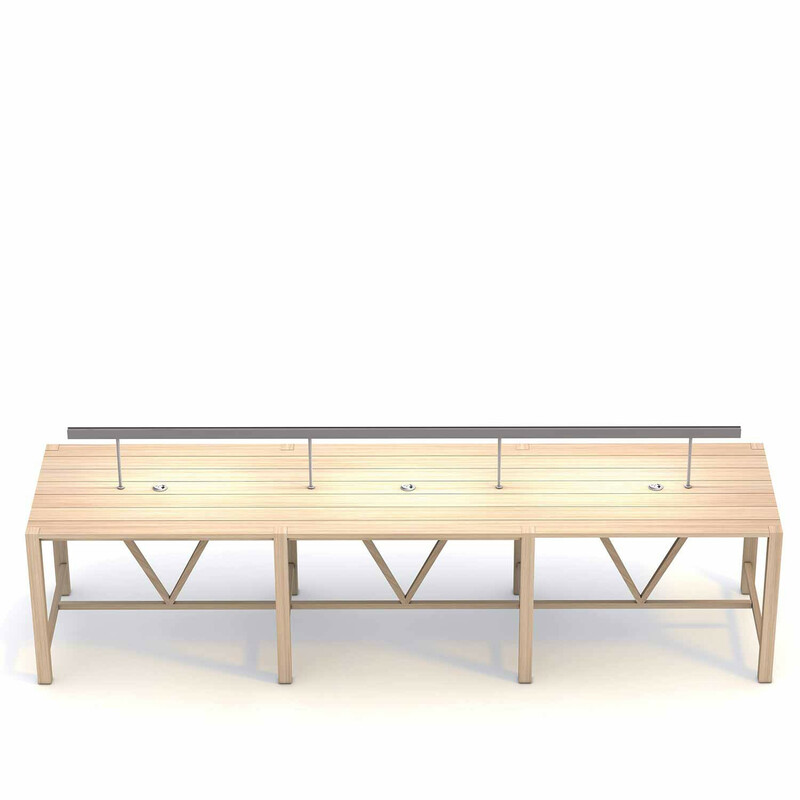 Features a fixed stainless steel frame lighting strip on the solid oak table top and power and data modules can be added. You are requesting a price for the "Library Bench"
To create a new project and add "Library Bench" to it please click the button below. To add "Library Bench" to an existing project please select below.